VIENNA, Austria — Iran is still sticking to the 2015 nuclear accord with major powers even as tensions rise between Tehran and US President Donald Trump, a UN atomic watchdog report showed Friday. Trump has vowed to “dismantle” the “disastrous” deal and has ratcheted up US sanctions, calling for Iran to be isolated and throwing his weight behind Tehran’s arch rival Saudi Arabia. But the new International Atomic Energy Agency report, seen by AFP, said Iran’s nuclear activities remain reduced, making any push to make an atomic bomb much harder than before the agreement. Iran’s stock of low-enriched uranium — used for peaceful purposes, but which when further processed can be used in weapons — remained below the agreed limit of 300 kilograms (661 pounds), the report said. 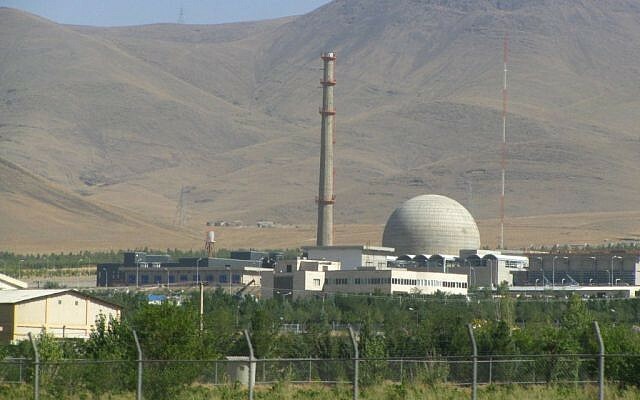 The quarterly assessment said Iran “has not pursued the construction of the Arak… reactor” — which could give it weapons-grade plutonium — and has not enriched uranium above low purity levels. 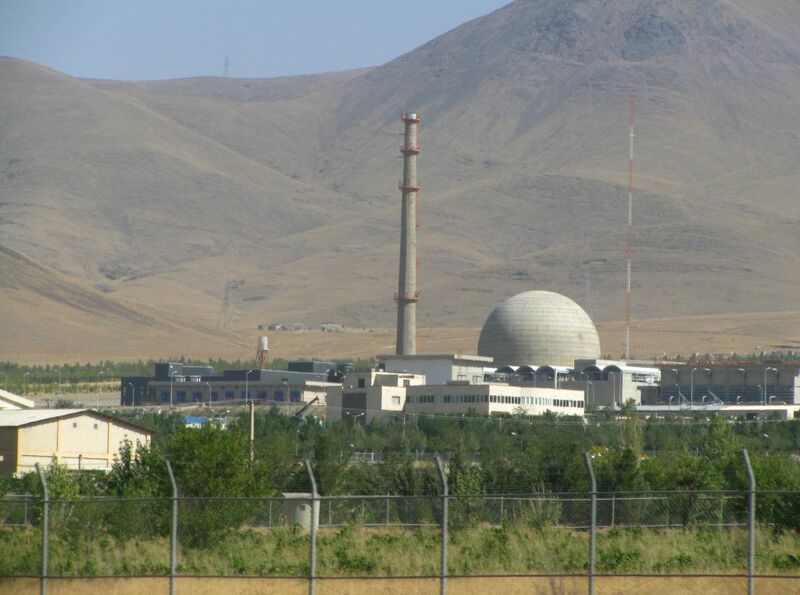 Iran’s stock of heavy water, used as a reactor coolant, was 128.2 tons. Iran has previously inched above an agreed ceiling of 130 tons a number of times since the deal came into force and has shipped the excess abroad. The agreement between Iran and the United States, Russia, China, France, Britain and Germany was agreed in Vienna after years of rising tensions in July 2015 and came into force in January 2016. It saw Iran reduce its nuclear program and submit to close IAEA oversight, making much tougher any “breakout” attempt to make a bomb before the world can react. In return, UN and Western sanctions related to the nuclear standoff were lifted, in particular on Tehran’s oil exports and unlocking billions of dollars in funds frozen oversees. However, other sanctions related to human rights and Iran’s missile activities have remained in place and have even by added to by Trump, frustrating Tehran’s efforts to boost trade. Trump, who on Thursday announced a US withdrawal from the Paris climate agreement, on May 17 renewed a waiver of nuclear-related US sanctions on Iran but he has ordered a review of the main nuclear deal. US Secretary of State Rex Tillerson has also expressed misgivings about time periods in the Iran deal that mean the Islamic republic can increase its enrichment capacity again from 2026.